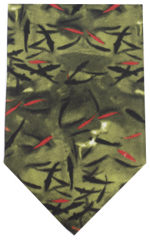 NOVELTY FISH NECKTIES - the original conversation tie! 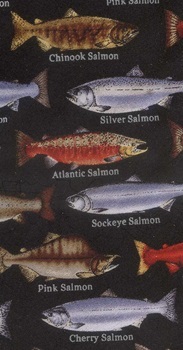 There are some stylized fish and fish tesselations on the MC Escher Neckties page. 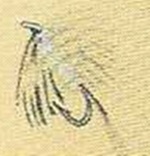 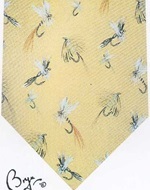 Marine Fish Neckties have their own page. 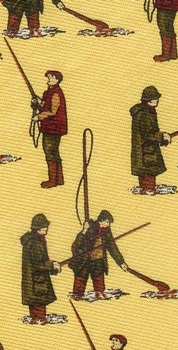 plus Fish hats , carved balsa wood Fish pens and Fish books.